This year, we're seeing brand new additions to our team at Digital 22. At the end of last month, Paul joined us as our new Content Executive. Find out more about Paul and what he brings to the team. Burnley born and bred, Paul gained his degree whilst working as a Quantity Surveyor for a worldwide construction company, before switching career to satisfy his creative interests. He completed a PGCE and began teaching A Level English, part-time, "to pay the bills". At the same time, he started writing for a range of independent publications and self-published his own work. Outside of work, Paul can be found doing one of the following things: walking the dogs on the hills outside town; playing cricket or watching Burnley FC; or relaxing with Charlotte, his fiancée, whilst being shown wedding related Pinterest boards, "all of which look lovely". 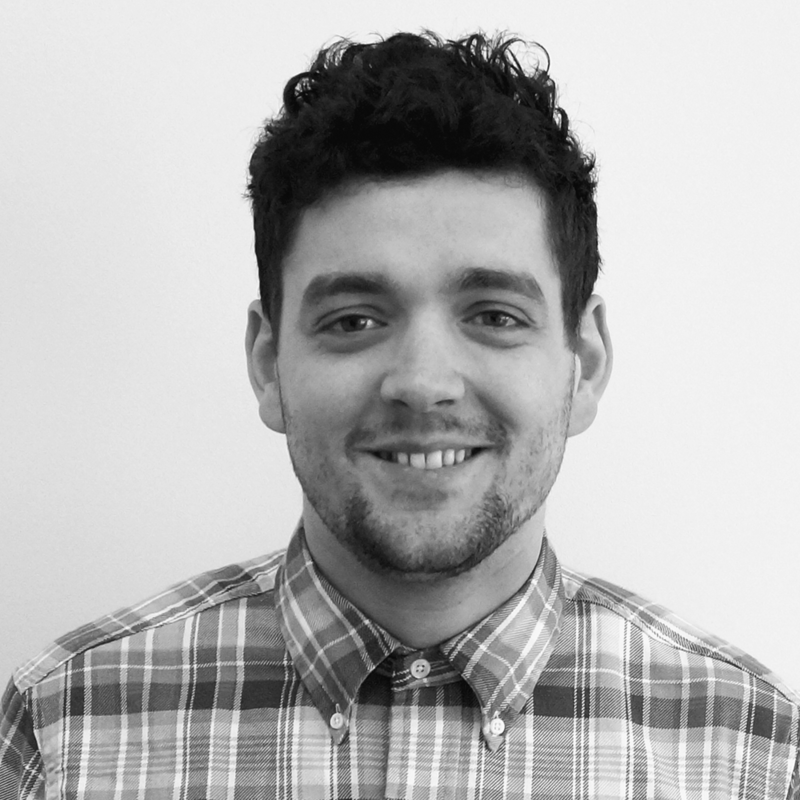 With his experience as a writer, Paul will be working with the Inbound Marketing team as a Content Executive. He will be writing blogs for our clients' websites, composing emails for workflows and writing additional premium content. He will also be creating high quality design images for infographics and our content. Since Paul started he has written many educational and informative blogs for our site. Check them out. We're happy to introduce Paul to the team! Sam is our PPC Junior, Amy is our SEO Junior and Steph is our Content Executive. Read more about them. Rikki and Perry are the Directors of Digital 22!